Search for the latest properties for sale in Storrington using the form below. 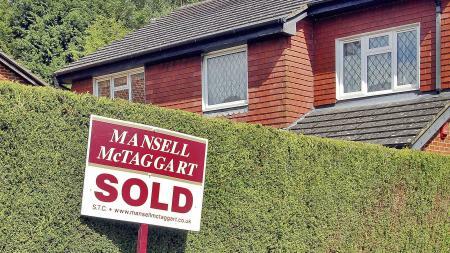 Search for houses for sale in Storrington with Mansell McTaggart. 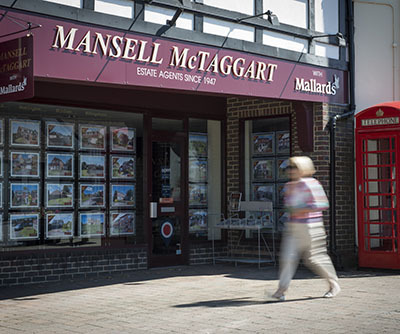 Search for flats for sale in Storrington with Mansell McTaggart. Thinking of selling? Contact Mansell Mctaggart Storrington for a free valuation. A selection of our most recently sold houses, flats and other properties in Storrington are shown below. The picturesque town of Storrington in West Sussex occupies an enviable location on the north-eastern edge of the South Downs National Park. The town is also a stone’s throw from the south coast, with the beach Worthing just a 20 minute drive away and Brighton reachable in 40 minutes. In other words, properties for sale in Storrington are perfect for anyone who loves the English countryside or seaside. London is just about commutable from Storrington if you’re prepared to drive; it can be done in about an hour and a quarter each way. Alternatively you could take a twenty minute drive north to Horsham and pick up a regular rail service into London Victoria that takes about an hour. The benefits that Storrington has to offer definitely justify the relocation. As the gateway to the National Park, the town offers endless opportunities for outdoor pursuits such as hiking, cycling, horse riding and even hang gliding. 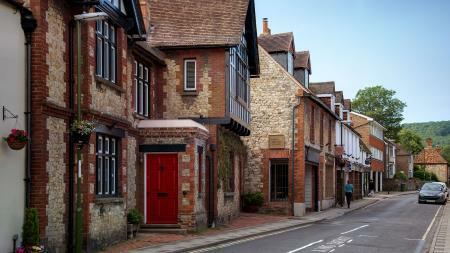 In fact, Storrington stands almost midway along the spectacular South Downs Way walking route. The town itself offers more than its fair share of attractions and entertainments. Chief among these is the modern Chanctonbury Leisure Centre which offers a range of sports, fitness and exercise facilities including a sauna, badminton and tennis courts and an outdoor football pitch. Storrington hosts many clubs and societies covering every kind of activity from amateur dramatics to photography. Shoppers are spoiled for choice; as well as supermarket and high street brands, the centre of town offers dozens of independent retailers including chocolatiers, pharmacies, bakeries, florists, opticians, beauticians and everything else you might need if you’re moving home to Storrington. There are also numerous coffee shops, tea rooms, pubs and some great restaurants too. 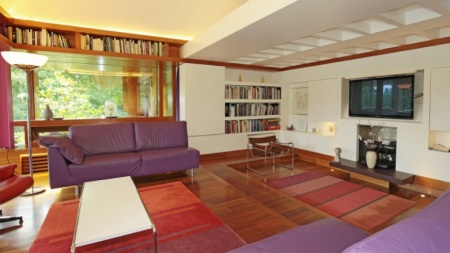 A similar range of choice is presented by Storrington properties for sale. You won’t have to look far to find the perfect home whether you’re after a single or two-bedroomed modern apartment or a retirement flat or a terraced, semi-detached or detached family house. There are properties for sale in Storrington to suit every possible taste and budget, so if you’re thinking of moving to this beautiful area of West Sussex this is a great place to start your search. 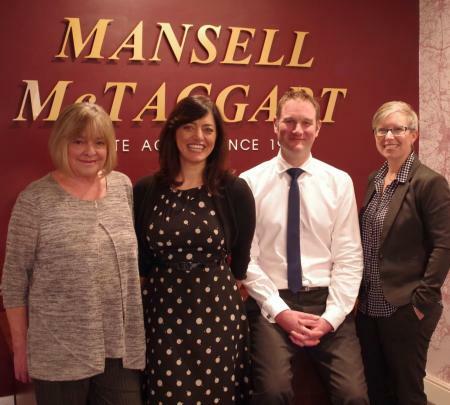 Mansell McTaggart is one of the largest estate agents in Storrington with a huge choice of houses for sale in the local area. Buy or sell your property though Storrington's premier estate agent.